The Prisoner first aired on TV in the UK in 1967 and in 1968 in the U.S. The cult classic was a surreal mix of spy fiction with sci-fi, allegory and psychological drama elements, and starred Patrick MacGoohan as Number 6 — a British secret agent who was held captive by unknown abductees in a coastal town called The Village as they tried to extract information from him. 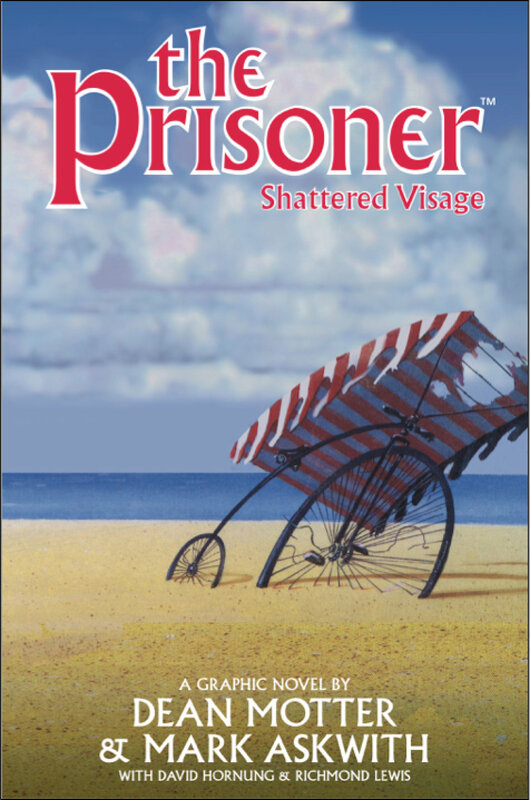 Titan currently holds the license for comics based on The Prisoner, and have published a new miniseries by Peter Milligan and Colin Lorimer. They also obtained the rights to an unpublished Prisoner comic by Jack Kirby, Gil Kane and Steve Englehart, which is scheduled to be published next week. No word on when exactly it will be published.